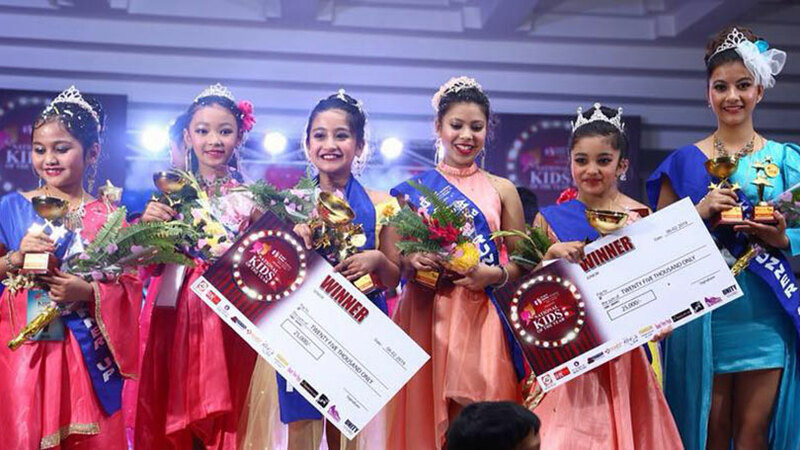 Christina Khadka and Stella Shah have scored victory in National Kids of the year 2019. 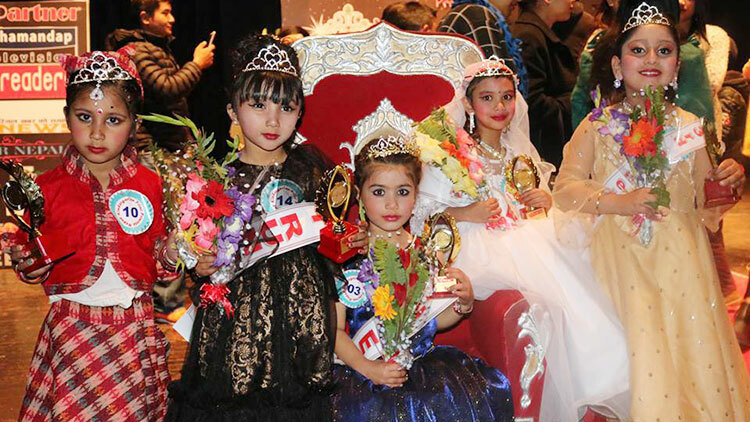 In the finals of the event showcased at Blue star events venue, Christina became victorious in senior group while Stella was successful in junior group. 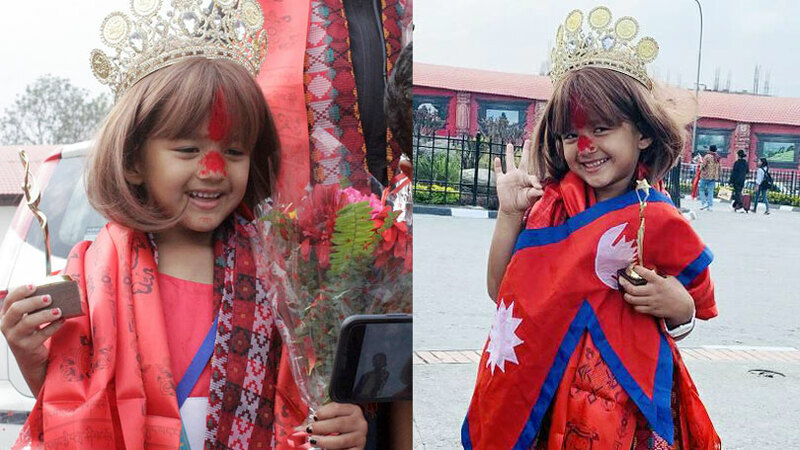 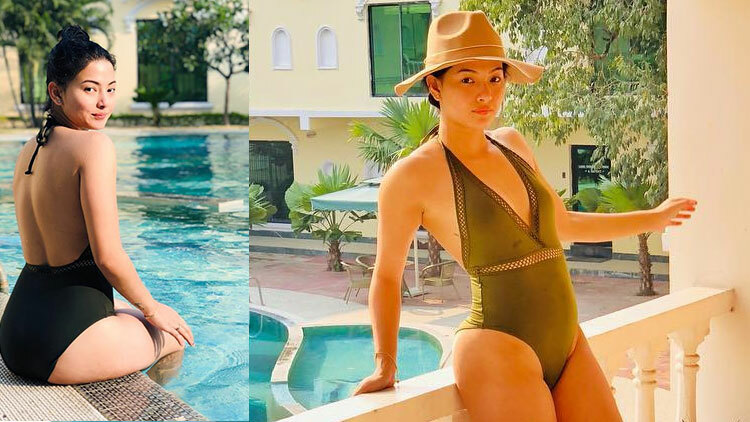 Both of them now would be representing Nepal at International Kids of the year 2019 being held in Singapore in the month of June 2019. 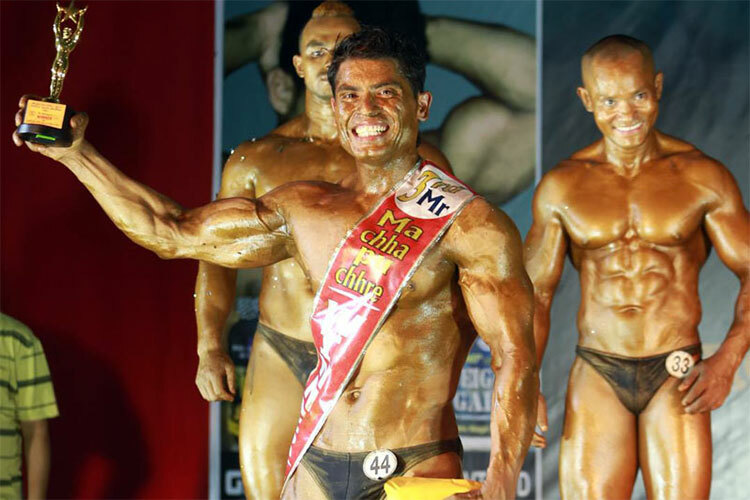 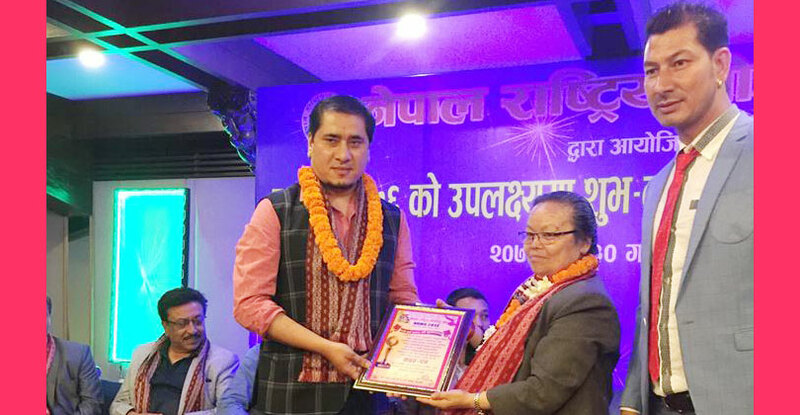 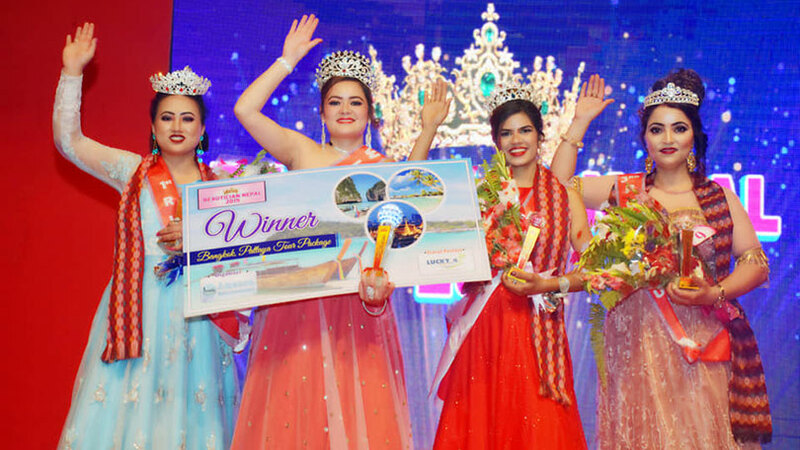 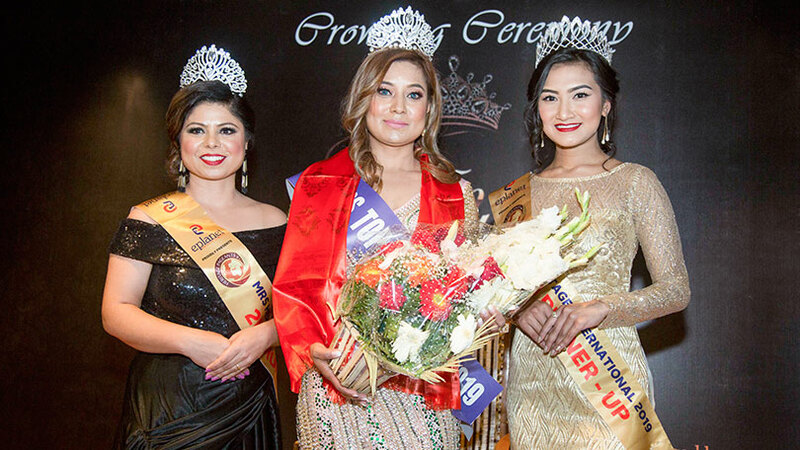 In the event Yanshu Shrestha and Niranjana Manadhar were chosen as first runner-ups while Minal K.C. 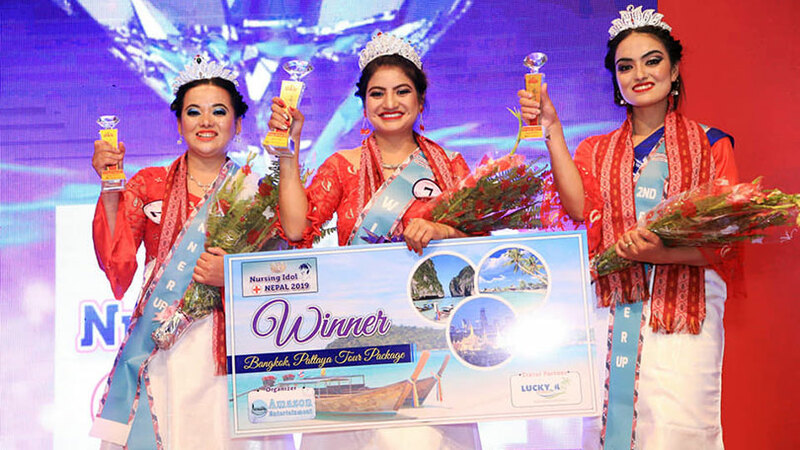 and Ribya Tandukar were awarded as second runner-ups. 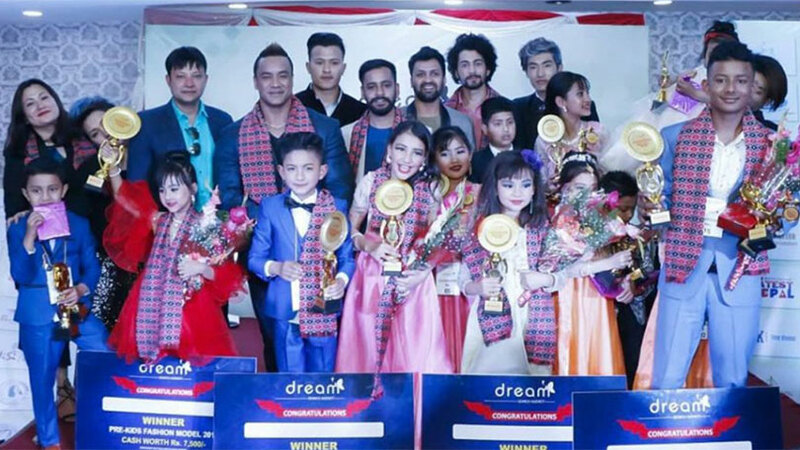 The event was been organized by Event Better Galaxy entertainment Pvt. 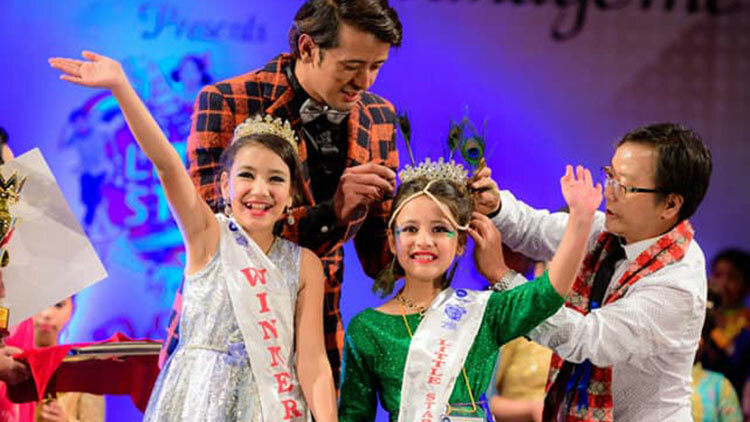 Ltd. and was choreographed by Bipana Thapa. 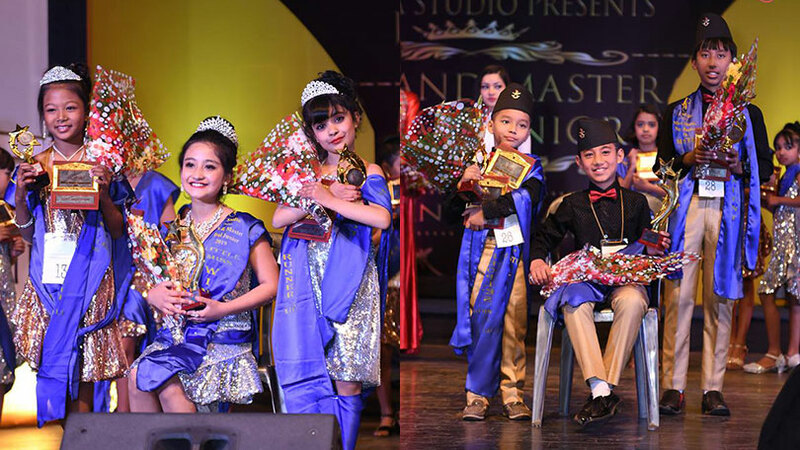 The event had thirty one participants studying in various schools at grade 1 to grade 8. 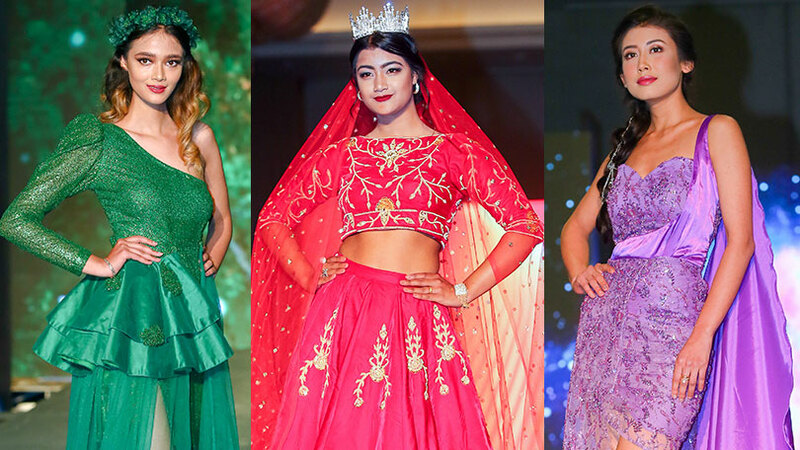 The participants were dressed in the beautiful designer wears designed by the student designers of International Institute of fashion technology, IIFT, Bagbazaar.